Ashley Norton - Hardware | Windows and Doors, Inc. 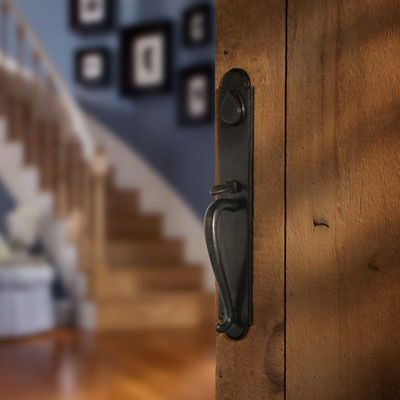 Since 1987, Ashley Norton of England has developed architectural hardware for discerning homeowners. 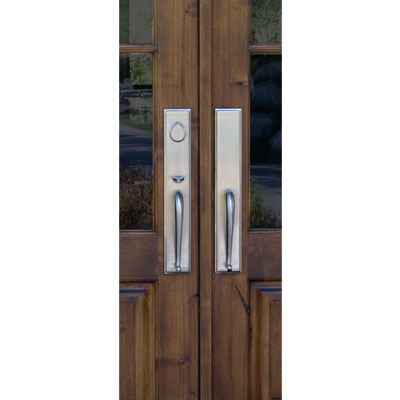 Our two product lines offer a wide range of hardware choices, to suit almost any architectural style. Our ‘English Crafted Solid Bronze Collection’ features a selection of eight levers which may be combined with a number of escutcheons. To complement our interior and exterior suites, a wide selection of home accessories are available. 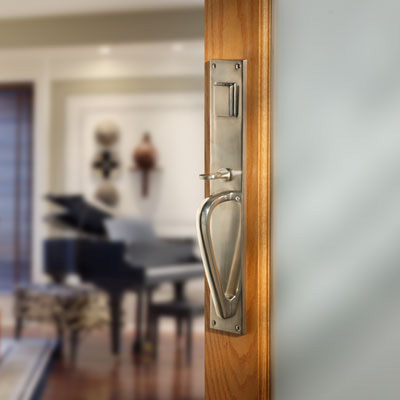 Our ‘Solid Brass Collection’ features a selection of thirty lever designs, in both traditional and contemporary styles. 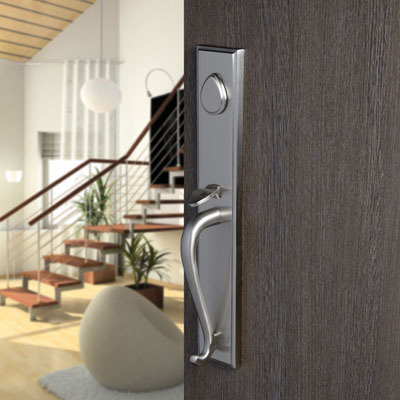 Our levers may be combined with a number of escutcheons and are available in a wide choice of finishes.